We're Exhibiting at RAPID + TCT 2019! 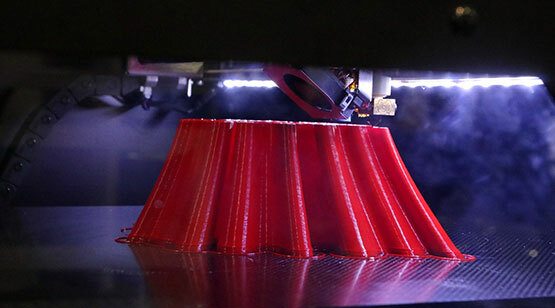 Join us at RAPID + TCT 2019, the most influential additive manufacturing event in North America. 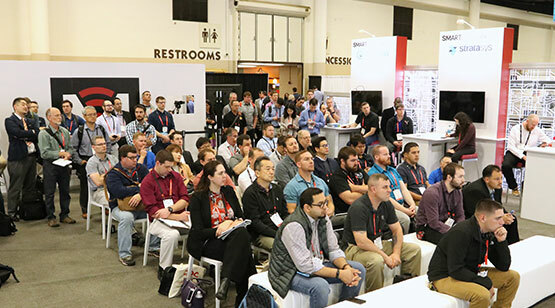 It is where the industry convenes to discover new technologies and applications, witness groundbreaking product announcements, consult with industry experts, and network with thousands of attendees. Stop by booth #353 to visit us! We’ve partnered with RAPID + TCT to offer you a free Exhibits-Only pass, a $75 value. Register now to take advantage of this exclusive offer. This is your one-stop shop for everything you need to know about the latest 3D technologies. You’ll witness product announcements as they happen – and talk face-to-face with the innovators that created them. 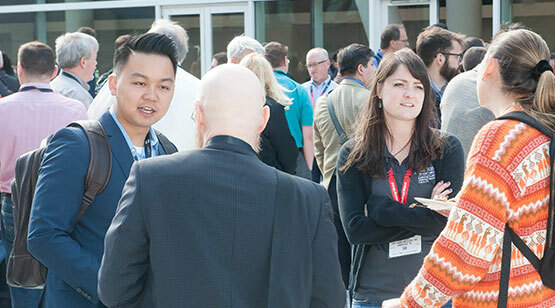 RAPID + TCT is the only place in North America where you can network with all of the additive manufacturing experts in one place – from the inventors of the most well-known technologies to highly regarded consultants and industry veterans. Visit the SME Zone Theater and Smart Manufacturing Hub to hear industry experts speak on the latest advancements in advanced manufacturing. Get inspired at the 3D Art Gallery. Take a deep dive into a specific topic at the workshops. And so much more. 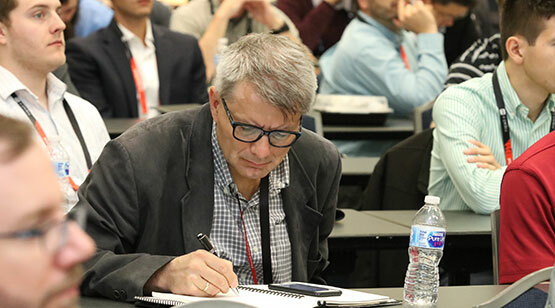 Why Attend RAPID + TCT 2019? 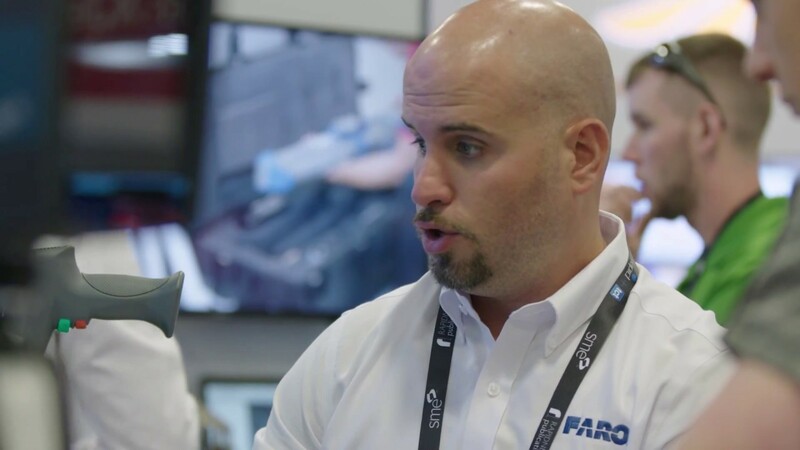 Visit 400+ 3D technology providers in one room and see groundbreaking product launches.